From the inside front fly leaf: This second of three volumes traces the history of 72 Fighter Squadron, one of the premier squadrons in the Royal Air Force. The aircraft flown, operational personnel and missions flown are fully described with first-hand accounts from pilots and both air and ground crew. 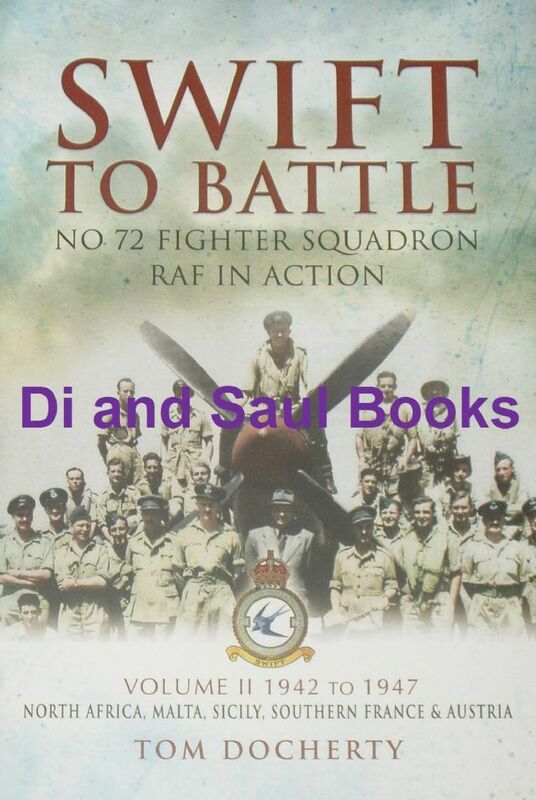 Please note: If your interested in this book, you might also be interested in Volume 1 (which I also have available), and which covers the history of 72 Squadron from 1938 to 1942.